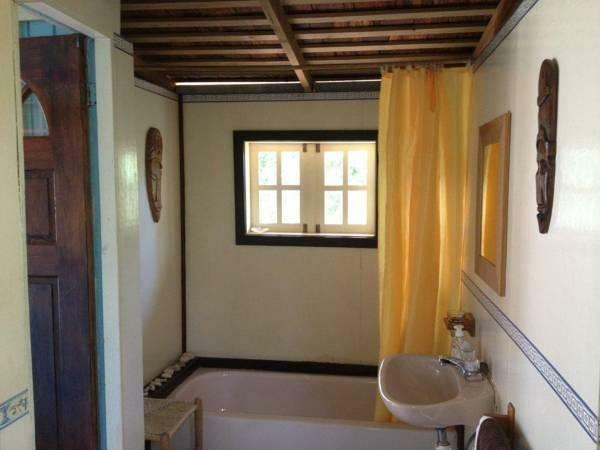 ﻿ Best Price on Italian Guesthouse in Gros Islet + Reviews! 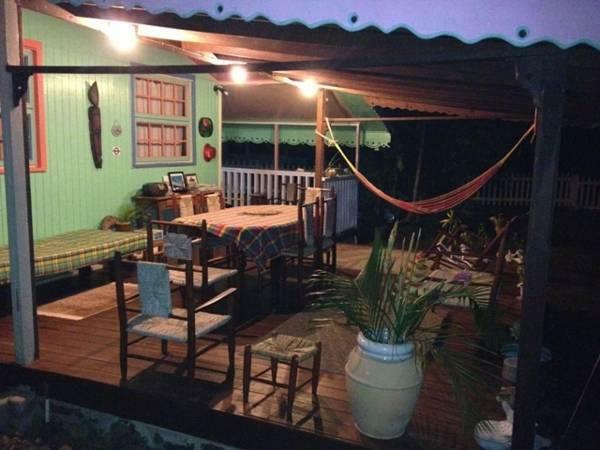 This guest house is located on a hill overlooking Rodney Bay and the Atlantic Ocean. Each apartment has a view of the lush tropical garden or to the Caribbean sea. Each apartment has a fully equipped kitchen, furnished veranda, free WiFi access and free parking. BBQ facilities in the garden. A housekeeper service is included 3/4 times per week and free laundry service for weekly stays. 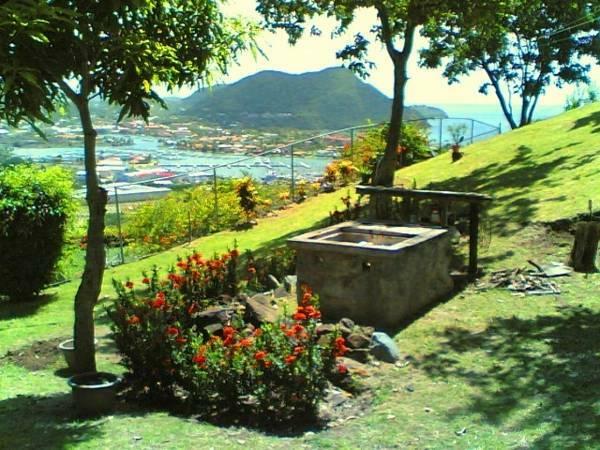 At the Italian Guest house you can relax at the sunset in the lovely garden or enjoy a sailing trip. The main street with bus stop, restaurants, and grocery is located 0.6 mi away. Gros Islet Beach is just 1.2 mi from the guest house, while Pigeon Island National Park is around 2.5 mi away. The International Cricket Stadium is located a 3-minute drive away. Upon check-in, photo identification and credit card are required. All special requests are subject to availability upon check-in. Special requests cannot be guaranteed and may incur additional charges. Please note that recently St. Lucia Governement renovated the road to reach the property. Please inform Italian Guesthouse of your expected arrival time in advance. You can use the Special Requests box when booking, or contact the property directly using the contact details in your confirmation.